Innovative noise reduction algorithms employ artificial intelligence to reduce digital noise without smearing fine image detail. 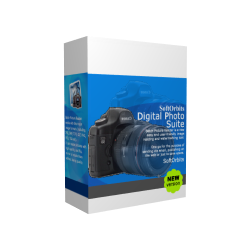 For a limited time, you can get SoftOrbits Easy Photo Denoise 3.0 for free in the software shop giveaway of the day! While a grainy picture is better than no picture, you may not be fond of its look. SoftOrbits Easy Photo Denoise 3.0 takes care of grainy shots by removing digital noise and reducing the grainy appearance. Have a bunch of noisy photos from your last vacation or a visit to a nightclub? Processing them one after another would kill the fun. Just launch Easy Photo Denoise and use the batch mode! This easy-to-use Photo Denoise tool comes with a number of presets that can help you achieve that clean, noise-free look without sacrificing the detail. 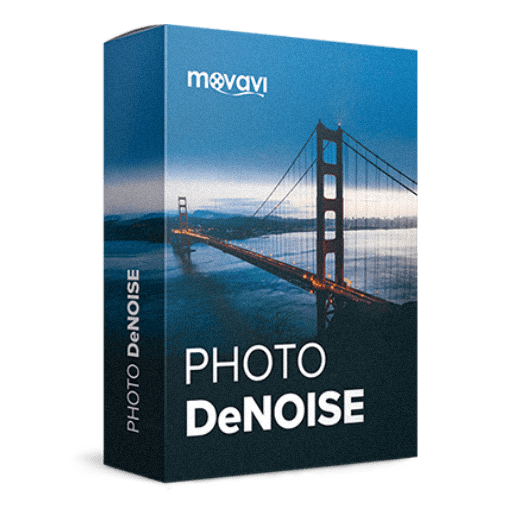 Easy Photo Denoise removes distracting image noise while preserving image detail so you can shoot in any situation with confidence. SoftOrbits Easy Photo Denoise 3.0 takes care of grainy shots by removing digital noise and reducing the grainy appearance. The tool’s noise reduction algorithms employ artificial intelligence to recognize objects and background, applying adaptive noise reduction to different areas of the image. 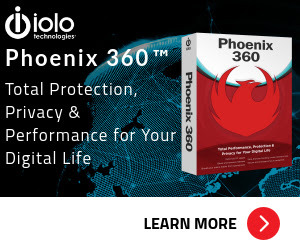 Performance Up to 5 times faster! Easy Photo Denoise needs any computer where you can launch Windows 2000, XP, Vista, 7, 8, 10. Not sure if SoftOrbits Easy Photo Denoise 3.0 does what you need? Try it out now. 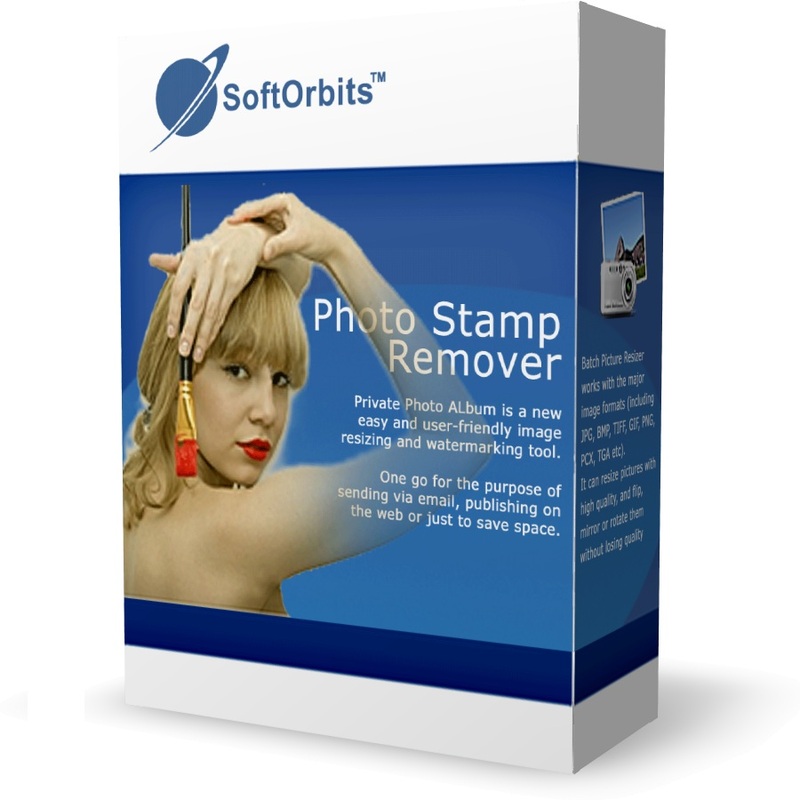 Please feel free to download SoftOrbits Easy Photo Denoise 3.0 Trial for Windows here. This photo noise reduction software by SoftOrbits has been tested professionally and we are assured that no viruses, Trojans, adware or malware contained. 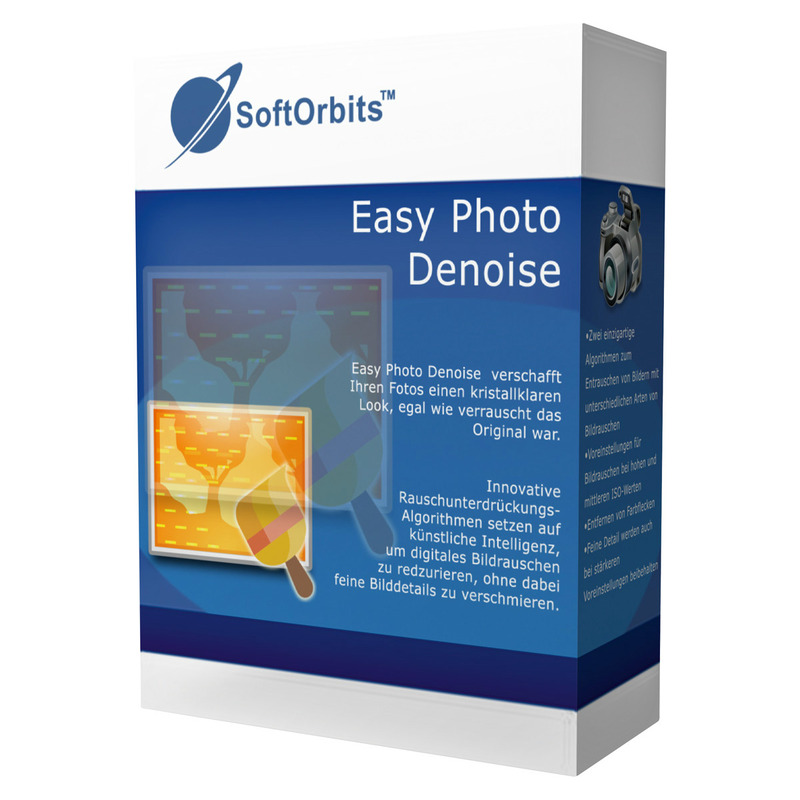 SoftOrbits Easy Photo Denoise 3.0 retails for $49.95, But, on our website, The Software Shop, you can save on your purchase of its license key with 50% discount coupon code. 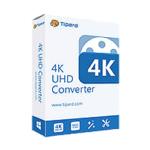 You can also get the full giveaway version for free in the Software Giveaway tab below. SoftOrbits Easy Photo Denoise 3.0 Giveaway is available now free for a limited time. Update - 2017.11.10Giveaway link has been fixed. Please Report if the SoftOrbits Easy Photo Denoise 3.0 Deal/Discount Coupon/Giveaway has a problem such as expired, broken link, sold out, etc. 65% Off Coupon on Leawo Prof. DRM Video Converter - iTunes Video DRM Removal and Converter - for Windows/Mac OS X .